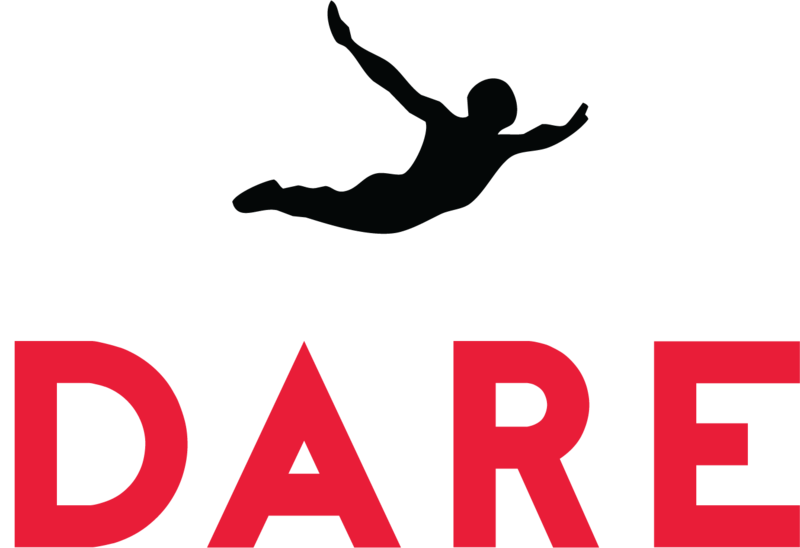 The Dare app is free always will be, in each section, of there is a number of free audios that you can download and save to your phone. There are in-app purchases which include a pack of audios which act as an audio training program designed to rapidly your accelerate your recovery. Details of each training pack are included in the subscription product. When you subscribe to Dare for a monthly fee you can have unlimited access to all of the Dare Audios. You can cancel anytime you wish.